The second conclusion came to me randomly and quite some time after conclusion one. I don’t even know why it took me to so long to realise that my favourite building and most significant project should obviously be the most important article. Without further rambling on my behalf I present to you one of my favourite buildings; Heirloom by Match. I believe it is the most well-known and successful renovation project in Fremantle. The building was built in 1922, situated in a prime location near the port and rail line. 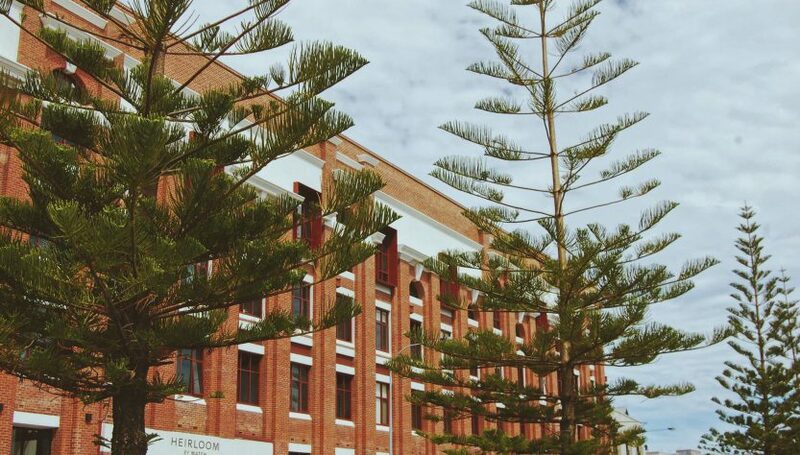 It was formerly known as the famous Dalgety Wool Stores building and belonged to wool companies at a time where the industry was a success in Western Australia. However, after many years of service the building sat unused for over 20 years. When people started to wonder what would become of such an iconic Fremantle building, a genius project came to light and the development of the Wool Stores building was “too important not to pursue.”  It is now three large, industrial style apartment blocks. The successful refurbishment project was run by M/Group and falls under their brand Match, a boutique development brand. M/Group was the property management group behind the genius idea of investing in the abandoned warehouse. They selected talented architects Cameron Chisholm Nicol to design the empty warehouse into 183 one and two-bedroom apartments with a redevelopment cost of $130 million. Cameron Chisholm Nicol worked with the spatial qualities and unique characteristics only found in what used to be the Wool Stores. 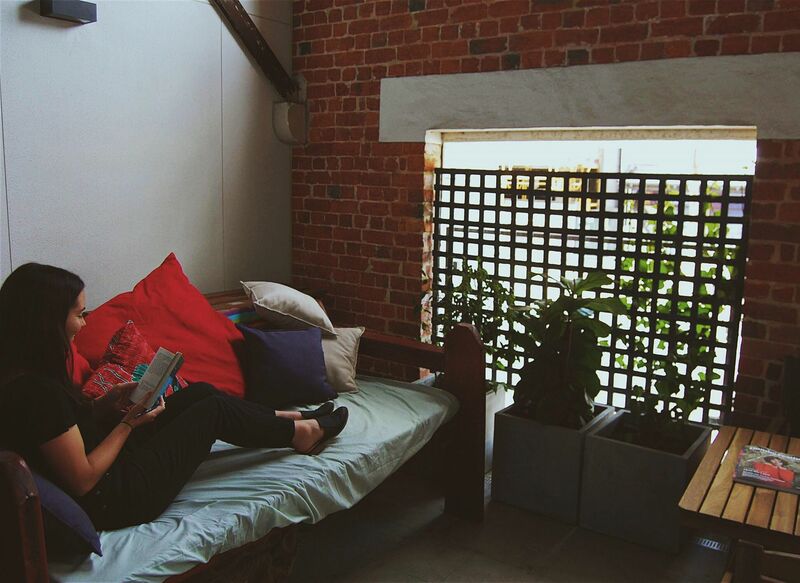 The managing director of M/Group, Lloyd Clark, ensured the final outcome would retain many of the original buildings charm such as the eye-catching saw-tooth roof, jarrah beams, exposed brick walls, and spacious 3.6m high ceilings. To pay respects and recognition to the industry that was vital to our states history the project reattained a large hoist. This acted as a wool elevator transporting up to 240kgs of wool between floors. This unique part of the former building can be seen in the main entrance to new apartments. Katy on her enclosed balcony. 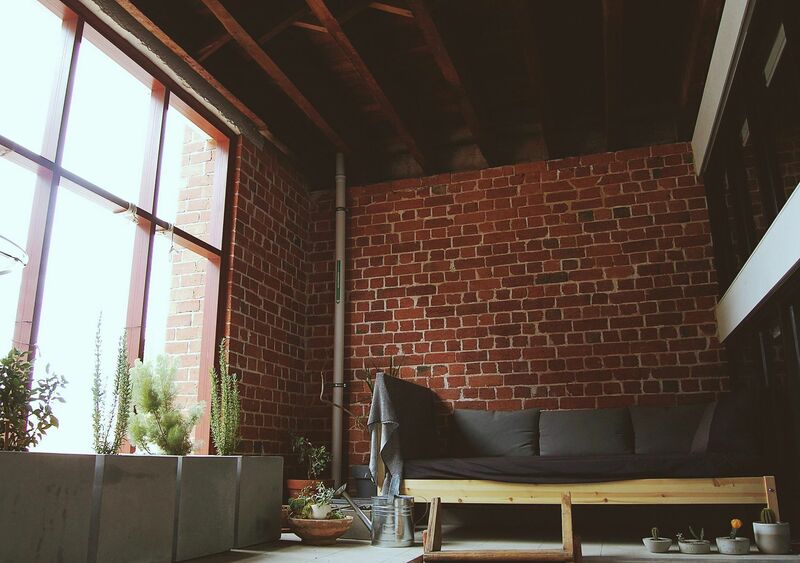 A friend was happy to chat about her unique one-bedroom apartment that she snatched up when the Hierloom building was first released for sale. Q: What enticed you to buy one of these apartments? 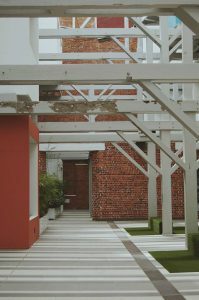 Q: Were you glad they kept the aspects of the original warehouse still intact, like the beams and entrance, rather than keep the outside façade the same and completely modernise the interiors? Q: Is there any downsides to living in an old building? Q: The buildings were described as one of a kind. Do you think this is a smart investment property? “They get to look at this building and I have to look at that! Personally, it was a great investment, I feel so happy when I walk in.” And I had to definitely agree with her. Heirloom by Match is the perfect homage to Western Australias past. It is a refurbishment project that has respected the former building and has repurposed it for people today and future generations to admire. The project kept the Wool Stores dignity and character intact fully knowing how large in scale and complexity undergoing the development was. It is one of my favourite buildings purely because it is a beautiful and charismatic building filled with so many stories and now it has a new life. 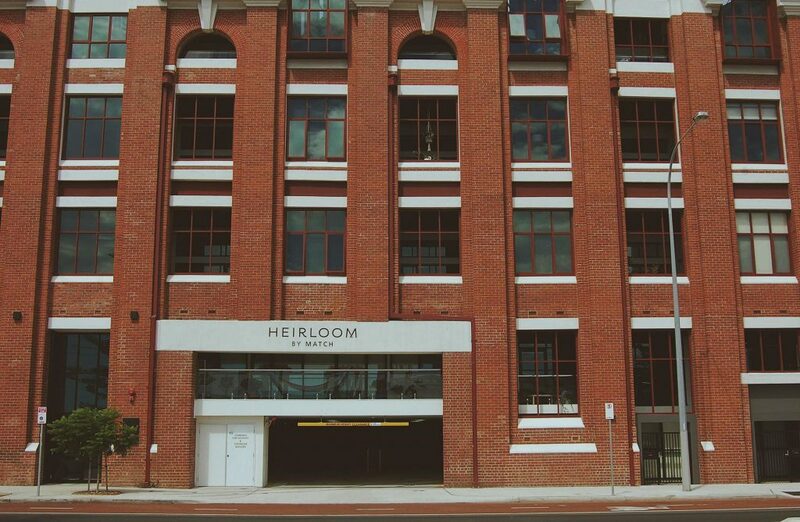 Author Unknown, “Project Focus: Heirloom By Match Revives Iconic Fremantle Wool Store,” The Urban Developer, 2 June, 2016.